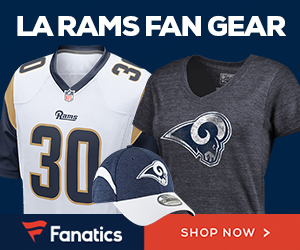 Sources said Thursday that it looks like Rams wide receiver Danny Amendola is heading to free agency, Ian Rapoport of NFL Network and NFL.com reports. The Rams have been wary of giving Amendola a long term deal based upon his injury history. He has only played 12 games in the past two years.